Home » Blog » Need a last minute taxi to the airport from Liverpool? If you’ve left it until the last minute to arrange your airport transfers from Liverpool, to any local airport, don’t panic – you can rely on Cyllenius! Perhaps you planned to take the train for your Manchester airport transfers but have now realised that the train times don’t work for you or, worse still, there’s a dreaded ‘replacement bus service’ on the day you want to travel. The good news is that you can take a taxi to the airport, from Liverpool all the way from Manchester, for as little as £39. If there are a few of you, it could even work out cheaper than the train! Cyllenius Travel Services is a Liverpool firm, so naturally our airport transfers to Liverpool airport are great value. 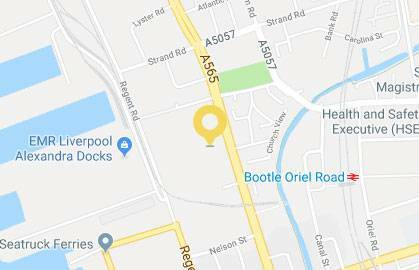 We’ll pick you up from wherever you are in the city or surrounding areas and take you to Liverpool John Lennon Airport in style. We’ll text you en route to let you know we’re on our way and we’ll keep an eye on your flight times to make sure we’re there for you as you land, even if that’s early or late. So if you have left it late to book your airport transfers and it has led you to find out about our services, it could be the best thing you ever did! Liverpool to Manchester Airport transfers are just as simple and reliable. In fact, Liverpool to Manchester Airport transfers could be called our speciality. This is certainly the journey that we drive the most, getting all of you excited holidaymakers and jet set business people to your planes on time. We know every conceivable route so, come roadworks or traffic jams, we’ll get you where you need to go for the time you need to be there. We monitor the traffic and your flight times and we’ll get in touch to alter your pickup time if we think it needs to be brought forward a bit due to conditions. 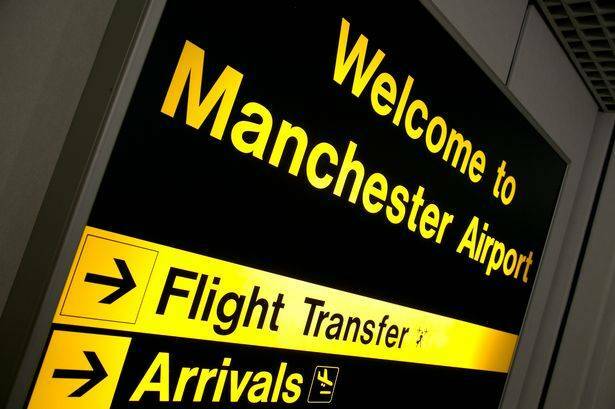 Our Manchester airport transfers might be the price of any old taxi transfer but the service is definitely a cut above, even if we do say so yourself. If you need a ride at the last minute and you’ve stumbled onto us, you could end up falling on your feet. This entry was posted in Airport Transfers Liverpool, Airport Transfers Liverpool to Manchester, Manchester Airport Transfers Liverpool and tagged airport taxi, airport taxi transfers, airport transfers Liverpool, Liverpool taxi to the airport, Manchester airport transfers, taxi to the airport by Cyllenius Travel Services. Bookmark the permalink.